It’s the ultimate test of endurance, fortitude, knowledge and charisma, we’re not talking about the Jeopardy, this isn’t Ultimate Ninja Warrior, and it certainly isn’t the Olympics, but combine all three and add a whole lot more beer and you just might be onto something. Tomorrow, Denver’s most historic craft brewery, Wynkoop Brewing, will once again crown one knowledgeable beer fan the title of Beer Drinker of the Year. Wynkoop’s Beer Drinker of the Year Competition pits three finalists in a no-holds-bar showdown testing competitor’s knowledge of beer, as well as several rounds that prove why these contests might best deserve top honors. These less traditional rounds can consist of anything from talent competitions to flat out bribery. 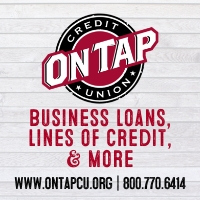 What’s at stake is a chance to win FREE beer for life, an opportunity to have their recipe brewed at Wynkoop and tickets to the Great American Beer Festival, oh and of course, the title of Beer Drinker of the Year 2019. This year’s finalists include Pete Erickson of Colorado, who’s an avid cycler, hiker, dog-walker and Vespa rider, who enjoys earning his beer. This summer he will ride his bike across Iowa for RAGBRAI for Team Good Beer. Also competing is Kathryn Simpson also of Colorado, who is an elementary school teacher that also enjoys skiing, kayaking and checking out breweries. 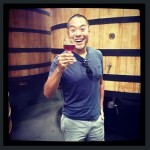 And finally, our lone out-of-state competitor is Kevin Cox, aka The Beer Stalker. Hailing from Indianapolis, Cox has traveled across the U.S. and Europe searching for the perfect pint. 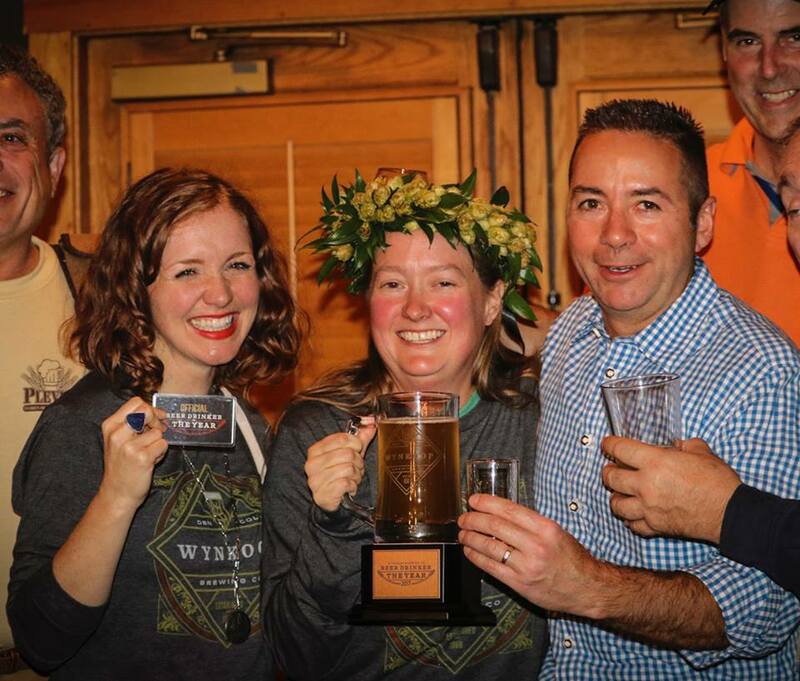 This year’s judges include our own Denver Regional Co-Editor, Scott Davidson, Leah Arther, founder of Colorado Beer Girl, Dr. Bob, a Molecular Biology Professor at CU-Boulder and a 30-year member of the American Home Brewers Association, and Wynkoop Head Brewmaster John Sims. Oh, and emceeing the competition is brewery ambassador CJ Fishler. 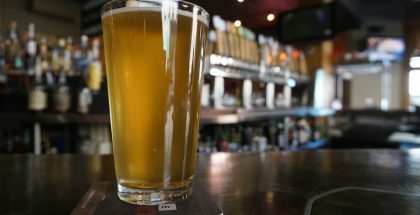 Wynkoop’s Beer Drinker of the Year Competition invites the public to join for all the festivities and to help participate in grilling these contestants during portions of the competition beginning at Noon. 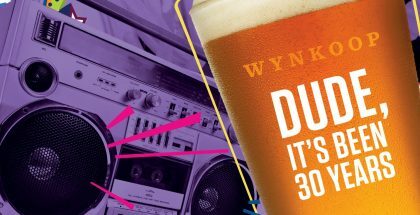 Additionally, Wynkoop will be tapping a special release of Ryed Lightning IPA at 10am to help get the day started on the right pint. 110 pound of rye malt and caramel rye were added to the recipe to make this the strongest beer Wynkoop has done in a long time clocking in at 15+% ABV. 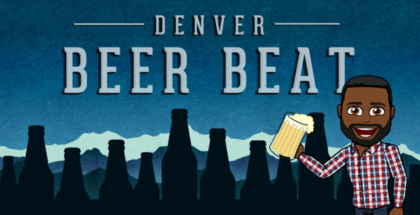 Join the PorchDrinking team out at Wynkoop Brewing tomorrow at Noon for the 2019 Beer Drinker of the Year competition.